Grow while getting things done. Do you like to solve problems? As we run in fast growing industry, we would love to engage awesome people to grow with us. Are you the one? Apply now! We look for designers that live beyond industry titling and categorization. They have no boundaries between graphic design and user experience. Designers should make sense and not about creating artsy question, thus you will only believe in problem solving. You will learn about prototyping by working with our hands on partners. Send your portfolio, PDF or your dribbble / behance page. Send us your resume or LinkedIn profile. Join our team of entrepreneurial and intellectually curious product managers. Part strategist, project manager, and client partner, Product Managers own the product creation and development life cycle, working with our team of award-winning designers and developers to define, create, and launch digital products. 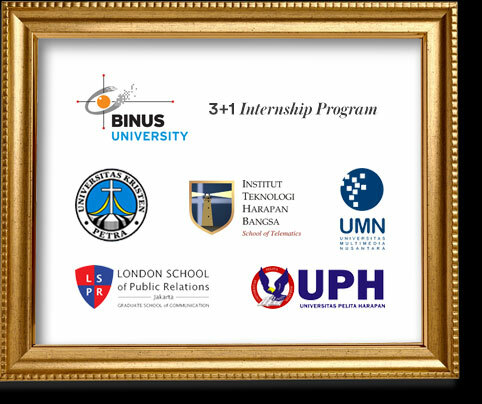 Internship that doesn't feel like one: Universities across the country have trusted Ajita as the recommended internship partner for their students, simply because we don't treat the program as average internship. You will be working on real projects with our team. You'll be involved in meetings with clients. Get rewarded with our mini movie nights or outings. Navigate to the real world. It is our morale duty to educate younger generations to keep up with the industry. We introduce them to real projects, engaging them in meetings with the clients and working under directions of our partners. We are looking for interns that have passion and commitment to learn new skills and ultimately are keen to build the next inspiring digital products.